It is almost any homeowners dream: an in-ground pool. They may be a lot of work, but as any homeowner with a pool will tell you, come summer, the work is well worth it. However, you undoubtedly have a few questions. How much will an in-ground pool cost? Will a pool increase my property value? Do I need a Pool Fence? 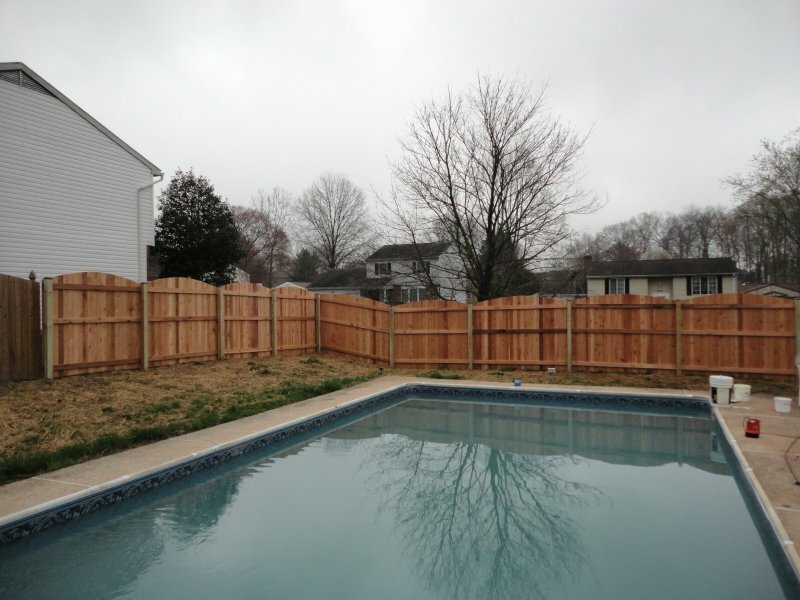 While the fencing experts at Freedom Fence & Home cannot address the first two questions, we can help you understand the Maryland Pool Fence Laws. This entry was posted on Thursday, May 2nd, 2013	at 4:36 pm	. Both comments and pings are currently closed.